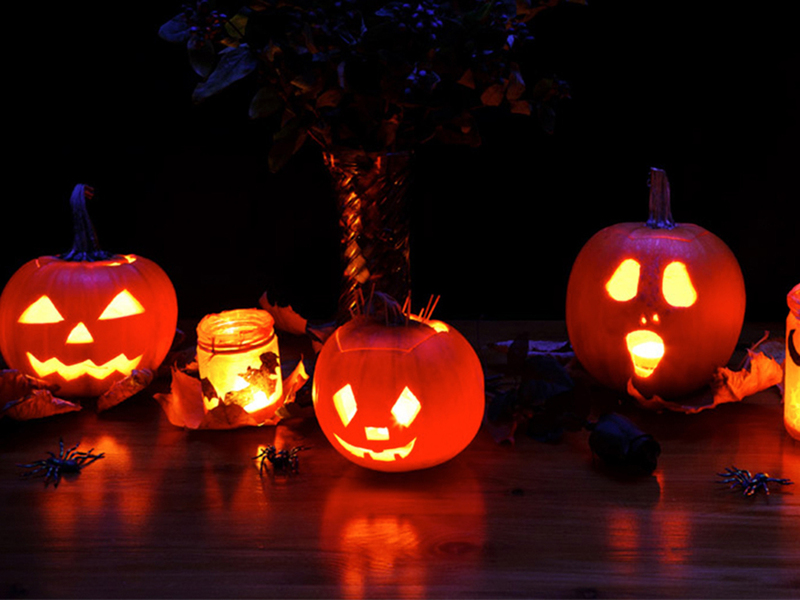 Looking for some fun Halloween events 2019? NYC has plenty to do during the most harrowing month in the city. 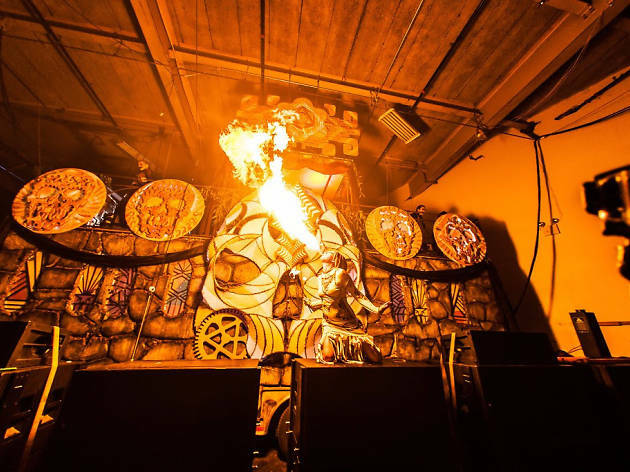 Come Hallows’ eve, well-dressed ghouls and goblins of all kinds can indulge in wild parties held at some of the best places to dance in NYC, as well as spooky ghost tours, the Village Halloween Parade and more. 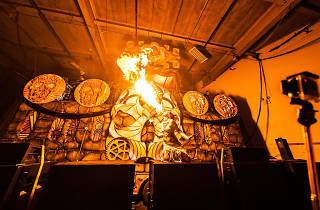 Make sure to check out our NYC events in October calendar for other Halloween-themed events happening all month, too. 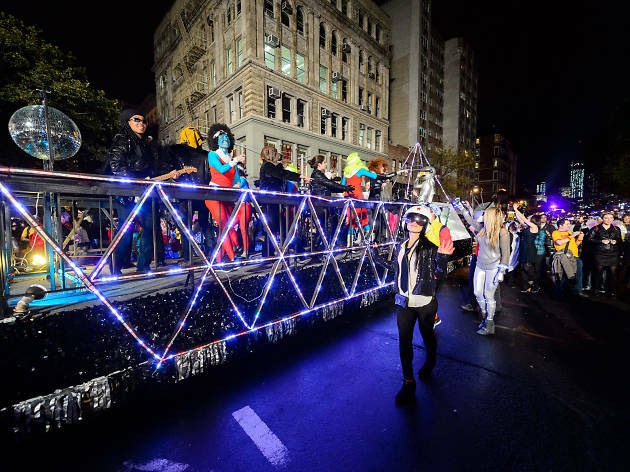 The Village Halloween Parade—NYC’s creative and spooky procession—is one of the best Halloween events in Greenwich Village. 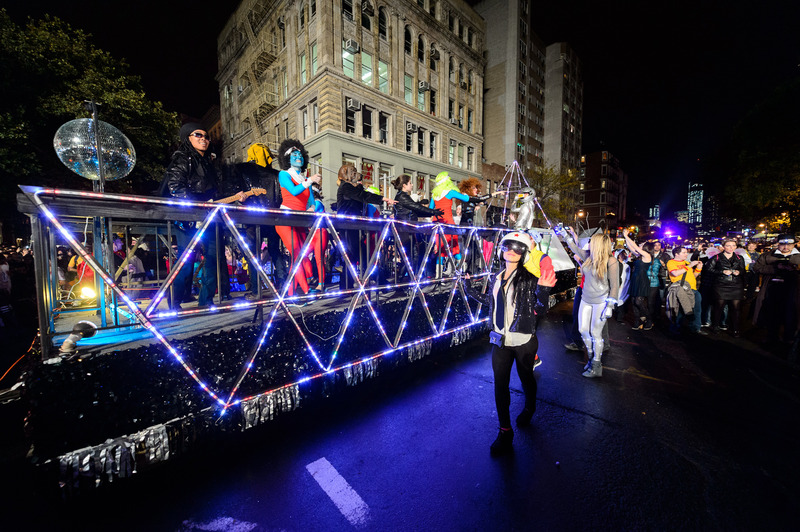 More than 50,000 zombies, ghouls, witches, giant puppets and more things that go bump in the night take the streets for a night of costumed revelry. If you want to join the fun, we're here to help. Hit the nearest Halloween store for a sensational getup (and you must dress up, or else you won’t be allowed to march), work on your Halloween makeup and prepare for a ghoulishly good time. It’s a nightmare on Washington Street! Samsung 837 is hosting a day-long Halloween bash as well as a watch party for the 45th annual Village Halloween Parade. Starting at 11am, there will be treats and a screening of a spooky Disney classic, Hocus Pocus. At 3pm, MAC makeup artists are around to help you achieve the perfect Halloween look before the procession begins. Whether you plan to walk or prefer to hang back and watch the parade on Samsung’s big screen, it’s bound to be an evening of fright and delight. The quintessential celebration of the Queen of Pop celebrates fifteen years of existence with a Halloween soiree. The night features a star-studded cast, including Tammy Faye Starlight, Lane Moore and Cathy Cervenka, strutting its stuff to the tunes of the Material Band while you express yourself on the dance floor. Dress up in your best Madge-inspired or Halloween look to win prizes and attract the attentions of your lucky star. Celebrate Halloween at this literary cathouse, where patrons sneak away to sequestered locales for private poetry readings — for a price, of course. 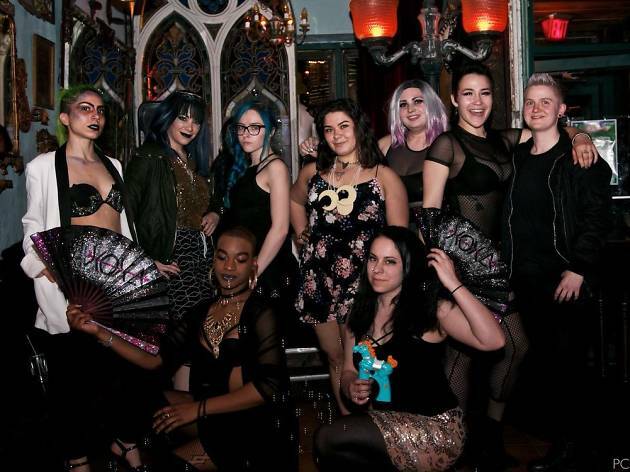 In addition to prose, the event offers burlesque and vaudeville performances, visual art, tarot readings and many other wicked and titillating delights. 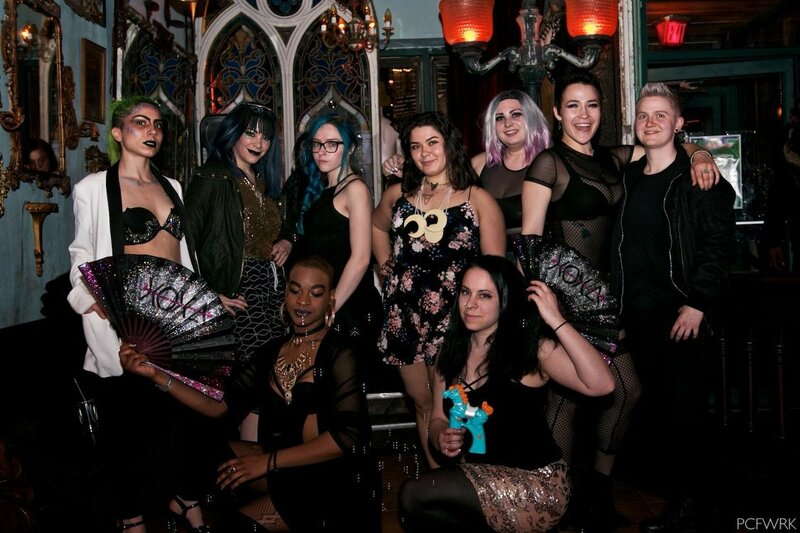 The fabulously inventive, women-run collective XOXA continues its Brooklyn takeover with another trippy queer night of delights at House of Yes. Awaken your intuitions with psychedelic goodies, a sensual garden, henna painting, art installations and thumping music all night long, courtesy of Darelectric, Panooc and Rabia Khan. You're about to wade into something mystifying and magical. The Fleetwood Mac obsessives return for another jaunt through the band's extensive back catalogue. DJs Roxanne Roll and Smooth Sailing serve up endless remixes and edits; you go hard to soft rock on a Wednesday night. 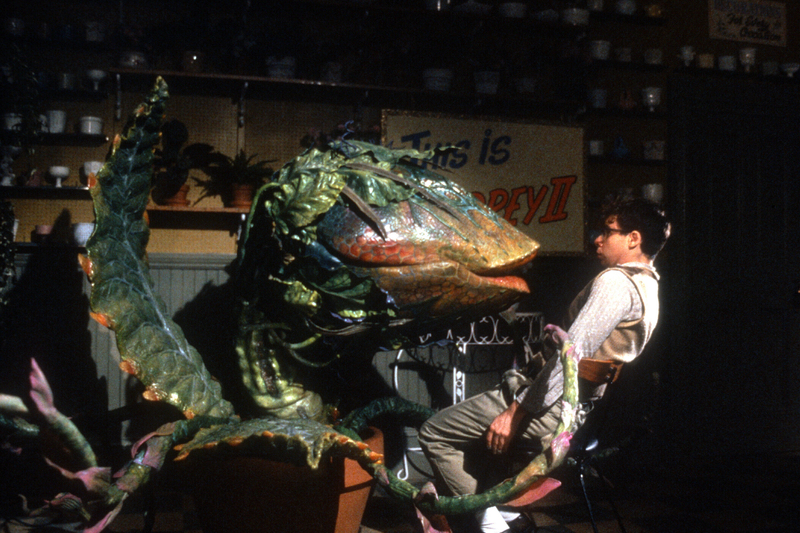 "Otherworldly" looks are encouraged. How do you identify? Demon, witch or dark deity? 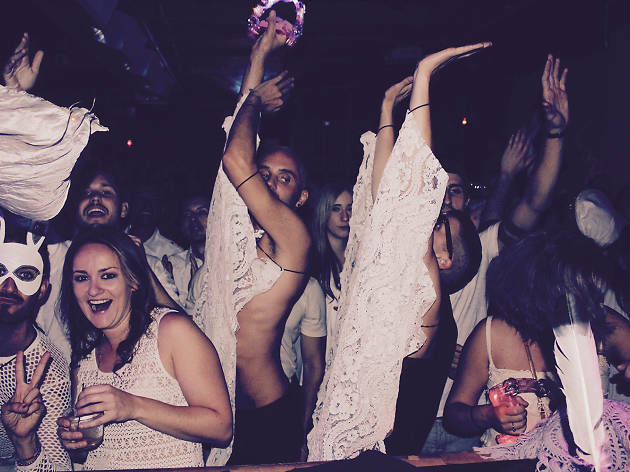 Whichever way, dress accordingly for this evening of entertainment and bacchanalia at the McKittrick Hotel. 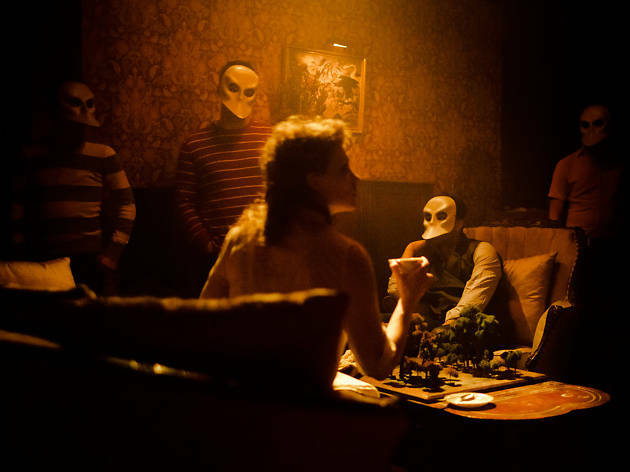 The festivities begin with the acclaimed theater installation Sleep No More, followed by the hotel's Inferno soiree, which boasts live performances and an open bar all night. 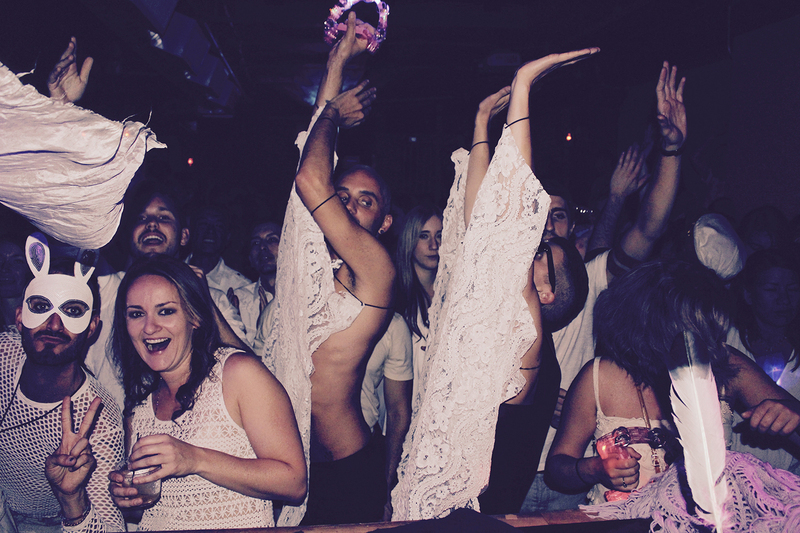 Dress code is strictly enforced, so don your darkest duds and be sure to bring the whole coven. Welcome to the most glamorous freakshow on earth. 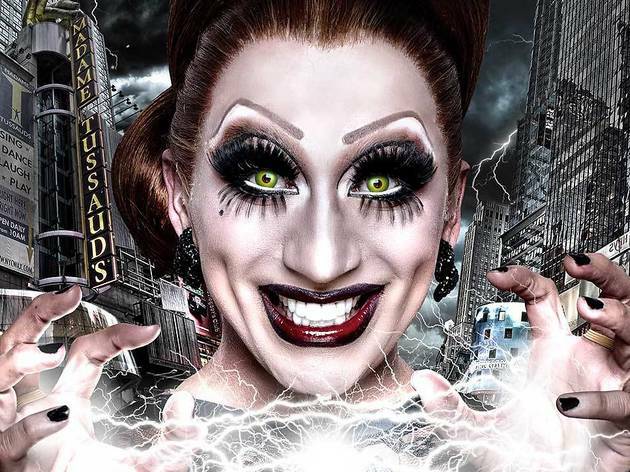 Icon of drag savagery Bianca Del Rio takes over the Big Apple Circus at Lincoln Center for a night of high-camp circus stunts. Kameron Michael serves strongman-strongwoman realness, and burlesque champion Violet Chachki gives an aerial show you'll never forget. 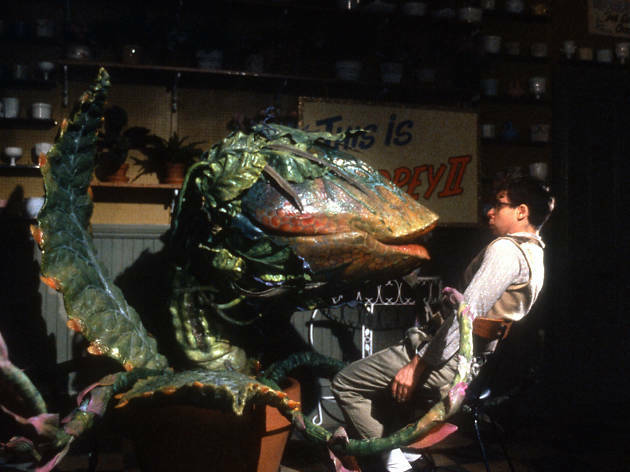 Rick Moranis and Ellen Greene (reprising her stage role) are pitch-perfect as the dweeby lovers, but it’s the supporting cast—especially Steve Martin and Bill Murray—who turned this 1986 musical remake of a low-budget Roger Corman film into an instant classic. 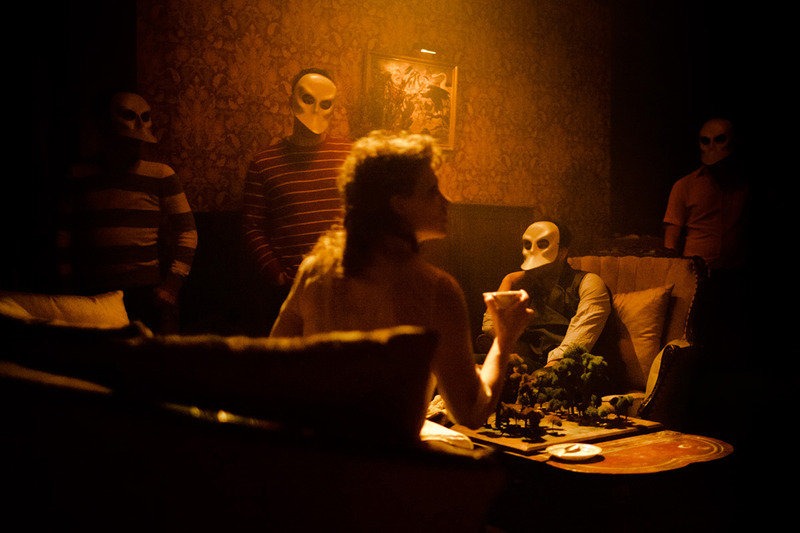 Catch a screening of the director's cut on the eve of Halloween. 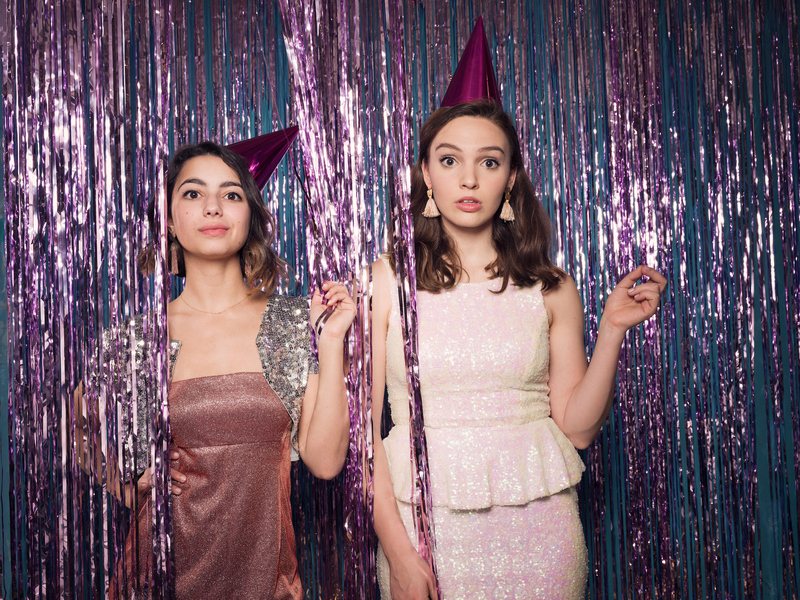 Leading a new generation of well-adjusted, no-drama comedians in NYC's golden age are Jenny Gorelick and Addie Weyrich, two theater goons with hearts of gold and a bastion of dance moves. 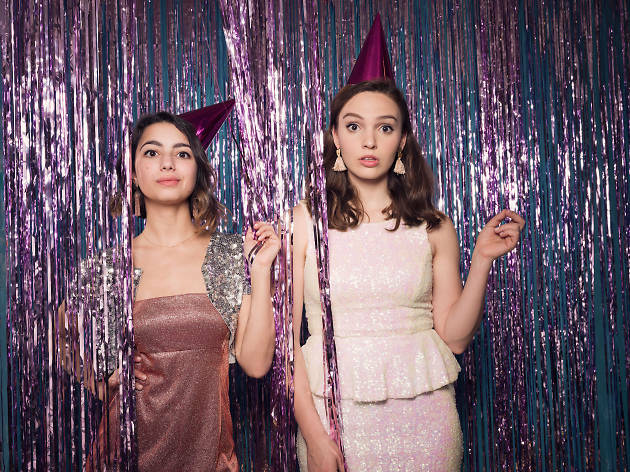 At this bonkers monthly birthday party, the frighteningly upbeat goofballs go all out with songs, costumes, schticks and guests from the worlds of stand-up, musical comedy and drag. 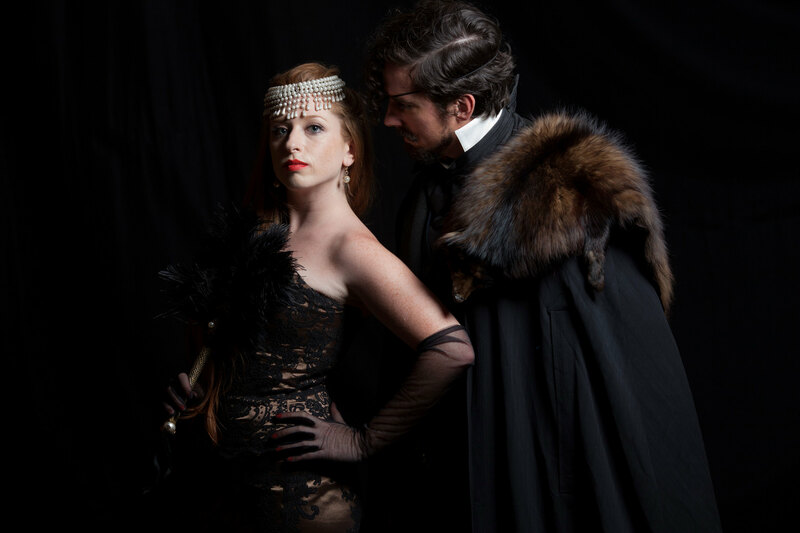 In celebration of Halloween, Gorelick and Weyrich throw a bananas murder mystery party, at which performers give it the full Agatha Christie. 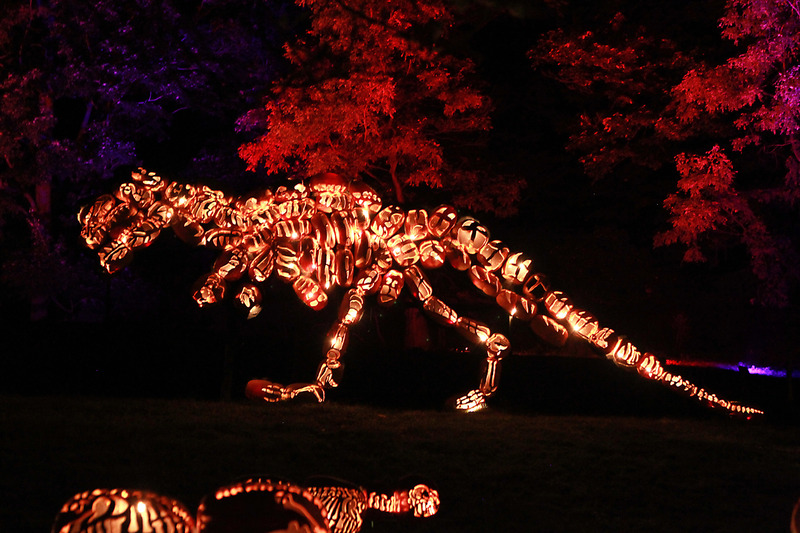 Don’t miss the Great Jack O’Lantern Blaze! 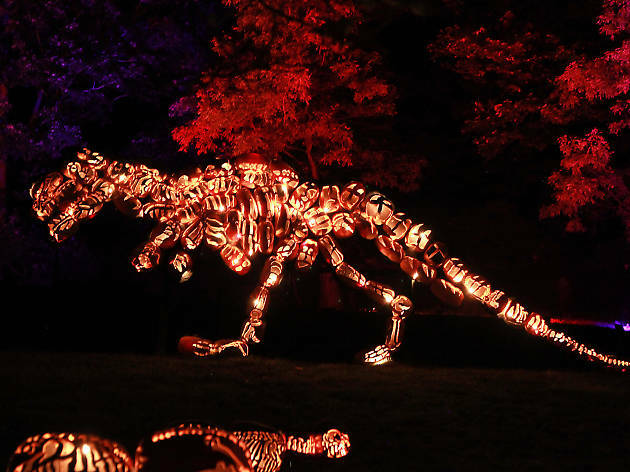 One of the best things to do in the fall in New York is check out The Great Jack O’Lantern Blaze in Hudson Valley, New York. Trust us, it’s worth the trip.